Do you need to apostille a Single Status? 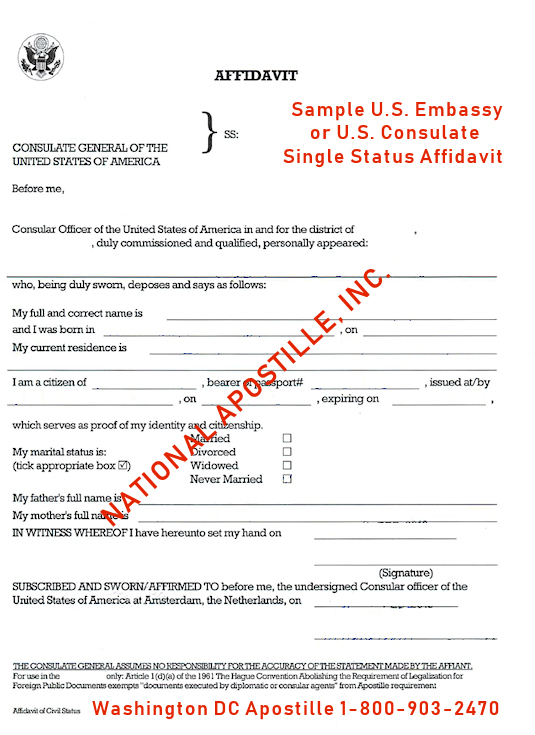 At National Apostille, Inc., we take the guesswork out of obtaining an apostille on your single status affidavit. 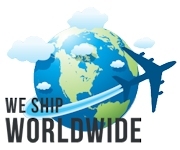 We can apostille single status affidavits issued from all 50 States (County Clerk offices), the District of Columbia (Washington DC), and US Embassy and Consulate offices throughout the world. 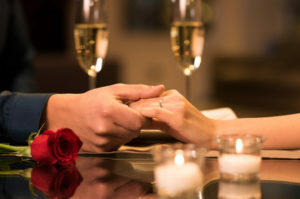 If you are planning to get married in another country who is a member of the Hague Apostille Convention, you will be asked to apostille a document called a Single Status. 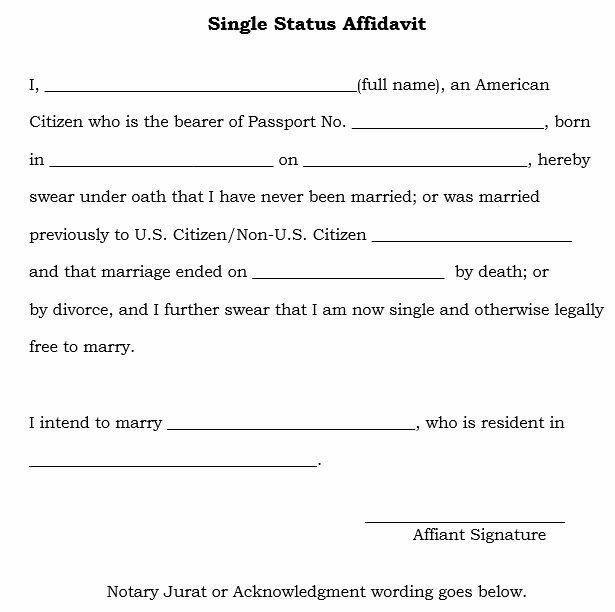 Here is an example of a single status affidavit: The first step is to contact the local County Clerk’s office to request a document that states you are currently not married (AKA: Single Status). Some County Clerk offices may refer to this document as a “no record of marriage” instead of a “single status”. Most all County Clerk offices can provide you this document so please be sure to speak to a supervisor if you are told otherwise. A document issued from the County Clerk’s office does not require notarization. 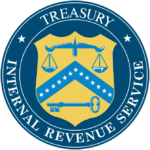 If the County Clerk is unable to assist you and you are in the United States, you can use the sample above to write your own single status affidavit. 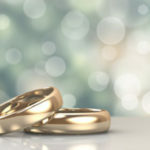 Basically, you are writing a sworn statement stating that you are currently not married to another person in the United States. Be sure to have this document signed and notarized before you mail it in to our office. You should also check with the people requesting your single status if they will accept a sworn affidavit directly from you. If you are outside of the United States, the local US Embassy or US Consulate office should be able to assist you in completing a single status and also having it signed and notarized. Because you will be visiting U.S. Federal Government office, this document can then only be apostilled through our Washington DC apostille office. Obtaining an apostille can be complicated. Don’t leave this process to untrained employees or non-professionals who do not fully understand the Apostille process and the unique requirements of certain countries. Your paperwork could be rejected costing you time and money. Don’t let this happen to you! Do you need Egypt Embassy Legalization services? At National Apostille, Inc., we take the guesswork out of getting your documents certified and legalized through the Egyptian Embassy or Consulate office. Our trained and knowledgeable staff are available Monday – Saturday from 8am to 7pm to answer your questions and provide you easy to follow step by step instructions. The Government of Egypt has one Embassy in Washington, D.C. and four Consulate offices in the United States. The Consulate offices are located in Los Angeles, CA – Houston, TX – New York City, and Chicago, IL. The current fee to process a personal documents is $25 and a business documents is $55. Please note that this fee may change at any time so please contact us for the most up-to-date legalization fees for Egypt. Documents destined for Egypt requires State certification, US Department of State Certification, and Embassy Legalization or Consulate Legalization. Certifying, legalizing, and attesting documents for Egypt can be complicated and time consuming. Don’t leave this process to untrained employees or non-professionals who do not fully understand the Apostille process and the unique requirements of certain countries. Your paperwork could be rejected costing you time and money. Don’t let this happen to you! Are you planning to work in China and need China Embassy legalization services? Have you been told to satisfy the requirements of a China work Visa (Z Visa)? 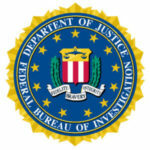 Do you need to certify your degree and FBI background check? At National Apostille, Inc., we take the guesswork out of getting your documents certified and legalized through the Chinese Embassy in Washington DC. Our trained and knowledgeable staff are available Monday – Saturday from 8am to 7pm to answer your questions and provide you easy to follow step by step instructions. We provide China Embassy certification, legalization, and attestation services in the United States. China is not a member of the Hague Apostille Convention. Processing documents for this country requires multiple steps. The most common documents we certify and legalize through the Chinese Embassy in Washington DC is the FBI background check and a diploma/degree from a US University. In order to process your documents for China, you will need to mail in your signed and notarized diploma and your FBI background check. In order to have your diploma signed and notarized, you will need to contact the University and request your diploma to be signed by the Registrar and notarized by a notary public. The notary public must notarize the signature and name of the Registrar. The Chinese Embassy has strict requirements so please make sure to contact us for the instructions, breakdown in cost, and estimated processing time. Documents destined for China requires State certification, US Department of State Certification, and Embassy Legalization. Certifying, legalizing, and attesting documents for China can be complicated and time consuming. Don’t leave this process to untrained employees or non-professionals who do not fully understand the Apostille process and the unique requirements of certain countries. Your paperwork could be rejected costing you time and money. Don’t let this happen to you! Are you planning to get married in another country and need an apostille on a Single Status Affidavit? At National Apostille, Inc., we take the guesswork out of obtaining an apostille on your single status affidavit. We can apostille documents issued from all 50 States and the District of Columbia (Washington DC). If you are outside of the country, the local U.S. Embassy will also be able to assist you with this document. 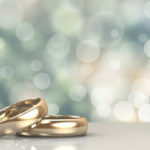 If you are planning to get married in another country who is a member of the Hague Apostille Convention, you will be asked to apostille a document called a Single Status Affidavit. The local County Clerk’s may be able to provide you a certified copy of this document. Question: Where can I obtain a single status affidavit? Answer: The first step is to contact your local County Clerk’s office and request a certified copy of this document. Be sure to speak with a supervisor because this is not a common document requested from the County and the agent may not be aware of this document. If the County Clerk is unable to assist you, you can use the example above to write your own. Be sure to check with the Country requesting your document to know if they will accept a signed and notarized single status affidavit written by you. Question: What other documents will be requested from me? Answer: The two most common documents you will also need to apostille are your birth certificate and a certified divorce decree. 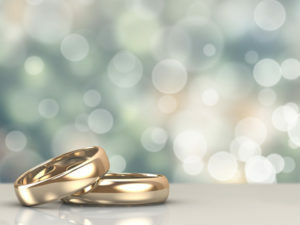 If you were previously married, you will need to obtain a certified copy of your divorce decree signed and stamped by the Superior /Family Court. We recommend that you obtain a list of all the documents requested in order to avoid any delays or additional costs. Apostilles can be complicated. Don’t leave this process to untrained employees or non-professionals who do not fully understand the Apostille process and the unique requirements of certain countries. Your paperwork could be rejected costing you time and money. Don’t let this happen to you!